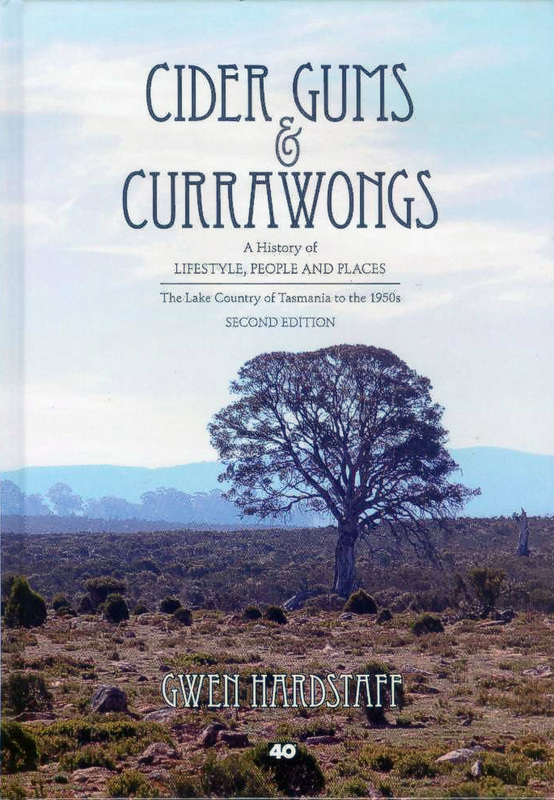 From bushranging and stockdroving to vast hydro development, Cider Gums and Currawongs provides an extensive history of the lifestyle, people and propertiesof the Tasmanian Lake Country from the early years of settlement to the mid-1950s. Not only is this a ‘must have’ book for family records and all who share an interest in this special part of Tasmania, but it also has universal appeal in its depiction of a close-knit community in an isolated and harsh environment. The history and heritage of more than seventy families and fifty properties are illustrated by about 500 photographs and maps, providing an accurate and detailed record of this period. This is a comprehensive account of the Lake Country by someone who grew up in the area, and has lived much of the lifestyle described. The author, Gwen Hardstaff, spent her early years at St Patrick’s Plains, where her father, Frank Watkins, lived and worked for almost forty years. Gwen and her husband, John, left the Central Plateau when Waddamana power station partially closed and only required caretaker staff. Having lived in other parts of the state, they have now returned to the peace of the Central Plateau for a well-earned retirement. Because of her interest in history, and with encouragement of her family and friends, Gwen began tracing the details of families and properties. Following many years of archival research and collecting material from Lake Country families, she is sharing her findings in Cider Gums and Currawongs. Gwen Hardstaff’s passion, honesty and humour endear us to her beloved Lake Country. 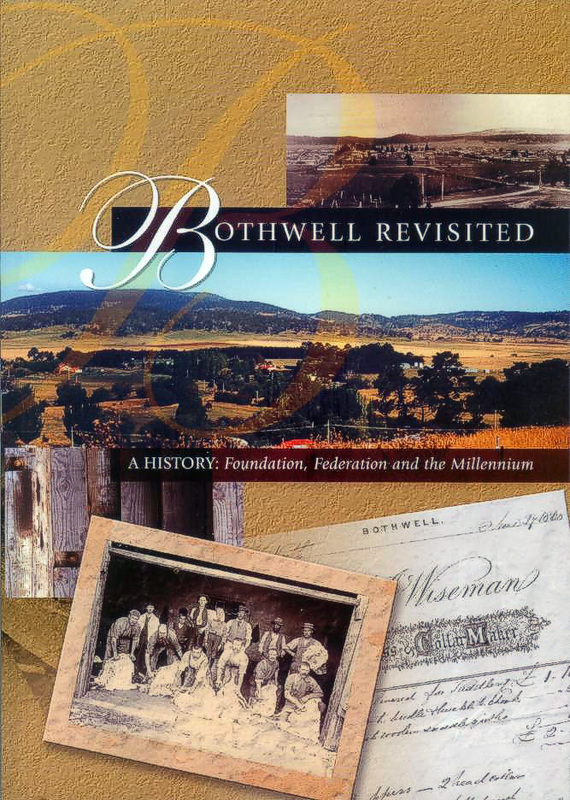 Published by the Bothwell Historical Society, Bothwell Revisited covers the period from the founding of Bothwell through to the year, 2000.It covers a broad spectrum of issues such as commerce, agriculture, families and properties, local government, sport and recreation, and many more.